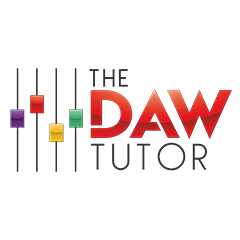 The DAW Tutor is a tuition service providing private music production lessons in London and South East England. 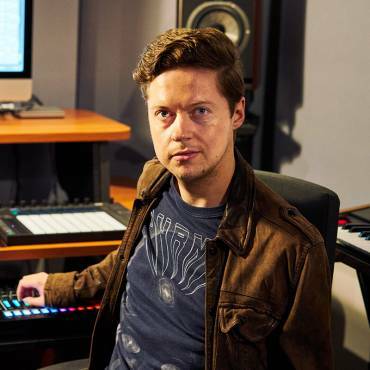 It was founded in early 2017 by Alex Markham, an experienced music industry professional who holds an MA with Distinction in Music Production. Traditionally, London and the surrounding areas have been well-catered for in terms of private instrument lessons, but until now very few options have existed for the individual interested in learning music production. Alex believed that there was a gap in the market for a quality peripatetic tuition service and this idea gave birth to The DAW Tutor. The DAW Tutor offers a range of tuition options with a focus on one-to-one learning, tailored precisely to an individual’s needs. Our philosophy is that anyone should be able to access quality tuition, regardless of background, age or ability. For more information on our range of lessons and other services, select an option from the menu above. If you’re unsure whether studying with The DAW Tutor is for you, we suggest that you check out our FAQs.